Home Cat Behaviour How to get rid of cat urine Smell? Cat urine odor can be very repelling and is one of the worst smells that can even put off ardent cat lovers. This unwelcoming odor can cause a lot of embarrassment when you have guests coming around, even though your friends know about the presence of your feline friend. 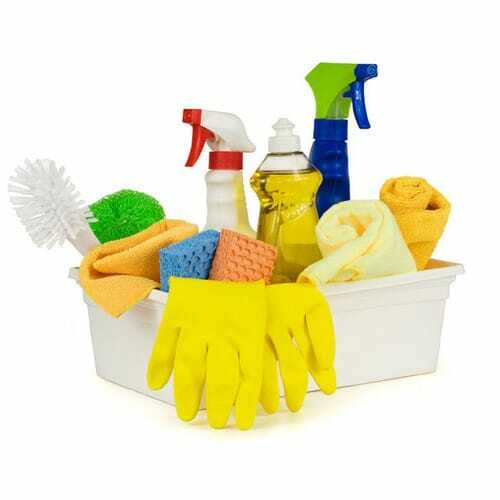 Following some few good hygiene habits and through house cleaning will help in getting rid of this stubborn odor, but before getting into How to get rid of cat urine Smell? First you need to understand why cat urine odor smells so terrible. Cats have their origins that can be traced to the hot and arid deserts, which is why they tend to consume less water, a feature that can be found in desert animals. Less water consumption leads to concentrated urine and concentrated urine tends to have a strong odour. Male cats that are not neutered have a strong urine odour due to the overworking hormones as compared to the neutered males and female cats. The strong odour in such male cats is a natural mechanism to mark their territories, so as to attract females. This strong odour works as a warning to deter other male cats in the vicinity. Once the urine dries, bacteria takes over and changes the chemical composition making the cat urine odour stronger. Maintaining proper hygiene by cleaning the area instantly is one of the best ways to prevent the spread of strong smelly urine. if you can’t prevent the spread on time you will have to find a way on How to get rid of cat urine Smell quickly as possible before the smelly urine spread. 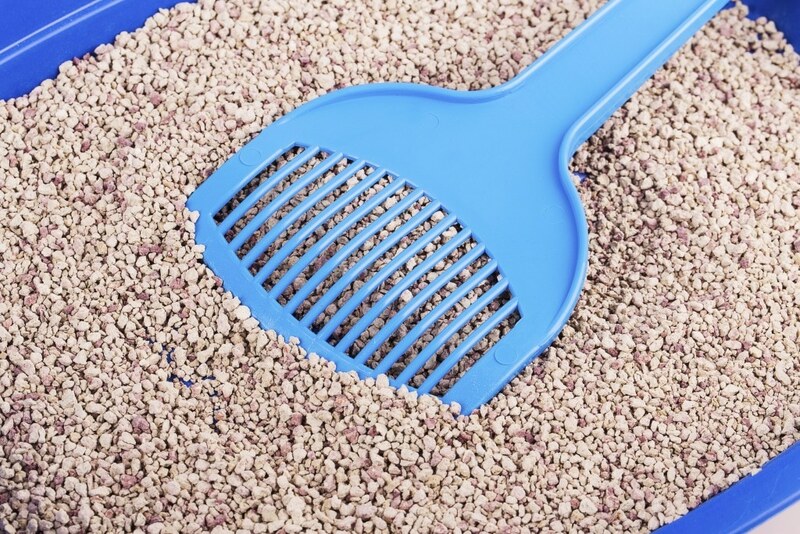 How to prevent cat spray outside the litter tray? 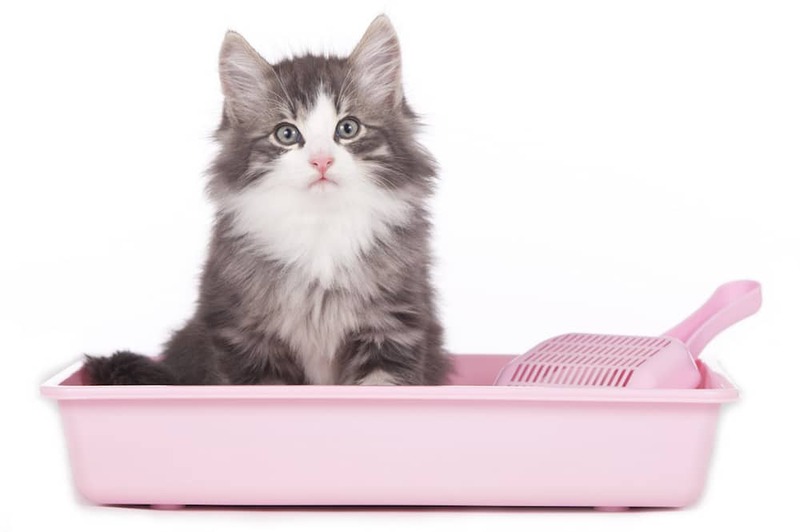 A small litter tray for a large cat will not be sufficient and will deter cats from using it. Stress also is a major contributor. 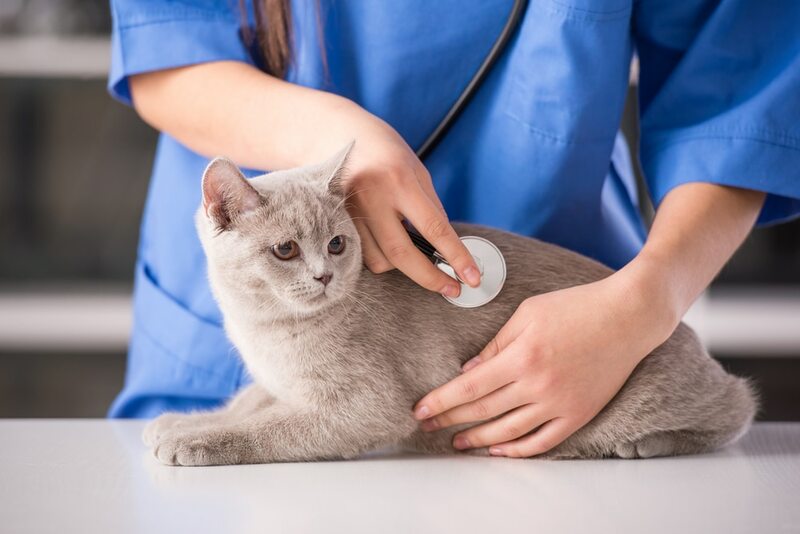 Outside stress or stress caused due to other pet animals inside the house can trigger frequent urination and under such circumstances your cat may tend to urinate outside the litter tray, usually on furniture and on sofas. Get your cat treated for anxiety from a good vet. 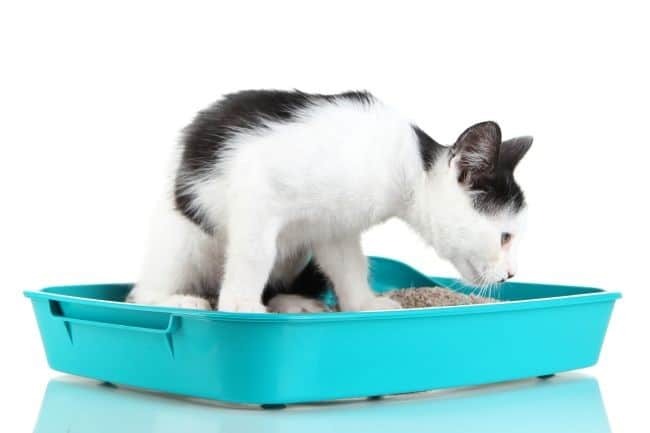 To solve this problem, get a clean and large litter tray with sufficient water and food for your cat, so that he can feel safe and secure within the litter box. 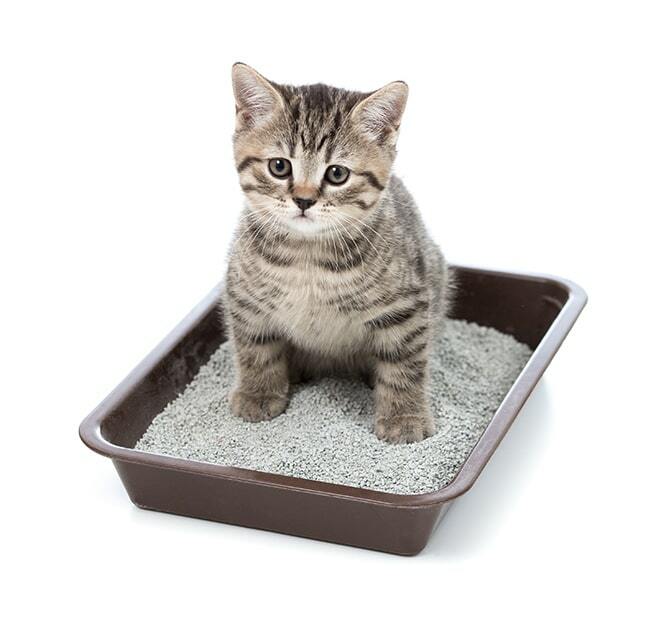 Encourage your cat every time he uses the cat litter box; this will inculcate good habits. 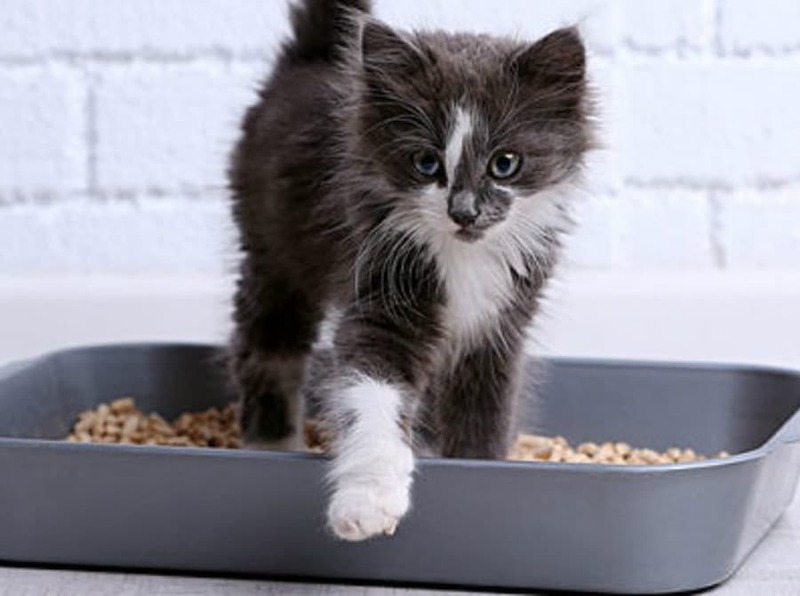 A clean and fresh litter tray will always encourage cats to use them on a regular basis as cats are known for their clean habits. Scoop and clean the litter tray with a good disinfectant every week. Always keep one litter tray for each cat; you can even consider keeping an extra tray. 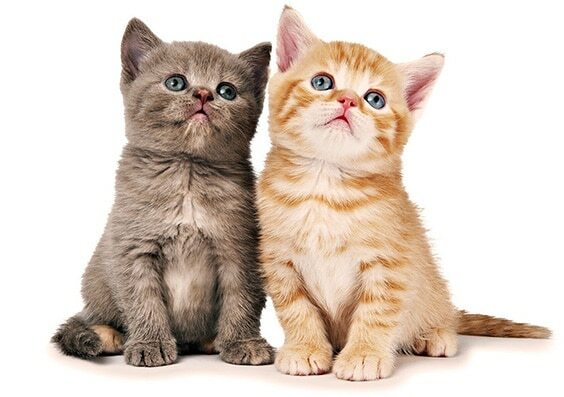 Get your cat neutered or spayed to prevent frequent and strong urine odors. Spend time with your cat and do not allow urine odor as a reason to keep your cat away from you. • Cat urine can be blotted with the help of paper towels from your carpet. Make sure to remove as much urine as possible. The Humane Society of the United States recommends Repeat the process with a fresh paper by applying pressure until the paper stops soaking, but the whole process is futile if the urine has dried. Old towels can also be used to soak up urine. If the stain is dry sprinkle some water over it and blot. • Do not rub the stain with cleaning solutions containing ammonia as ammonia itself has a strong urine odor, which in turn may encourage your cat to mark that area for relieving itself. • Enzyme cleaners that are available in the market can be used to remove the stains and to get rid of the awful smelly urine from clothing. Clothes will need dry cleaning if cleaners don’t work. Such cleaners will not work if the area has been cleaned with other chemicals. Follow the instructions on the bottle for best results notes, ApartmentTherapy.com..
• Homemade remedies like cleaning mixture made from equal amount of white vinegar and water can be used to spray the affected area. This method is known to work effectively. Brush the area with the solution until the mixture is completely soaked. Vinegar is effective in neutralizing the odor caused due to ammonia present in the urine. The area needs to be dried after cleaning with the help of a blotting paper. Air dry the area completely. The same method can be used to remove smelly urine stains and odor from upholsteries. Finally, apply a deodorizer or odor remover that has an ability to remove the bacteria. 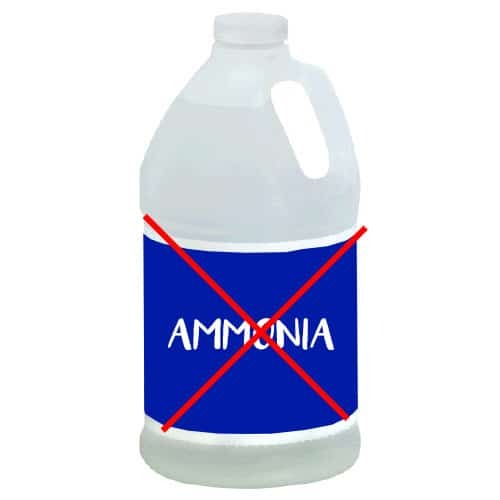 Never ever use cleaning solutions or detergents that contain ammonia. The cat urine contains ammonia and usage of ammonia based solution will encourage cats to frequently urinate in the same area. Cat urine can be difficult to spot on carpets, furniture and upholsteries. You can purchase a black or UV light from pet stores to help identify the affected area. The stained area will glow under light and help in identifying the area. These useful lights are not very expensive and can be easily found at pet stores. Once cleaned with any of the above methods, you need to deodorize the area. Baking soda is an ideal solution to absorb strong smells and to deodorize. Sodium bicarbonate is a natural cleaner. You can even mix a small amount of hydrogen peroxide along with a mild detergent and spread it on the area cleaned with baking soda for an odor free surface. Rub the area with a soft brush until you notice some foam caused due to the reaction of the above two substances. Blot the area with a thick absorbing paper and allow it to dry. Finally get the area vacuumed to remove the deodorizer and urine particles. A wet vacuum is preferred and never use steam cleaners as the heat will allow the stain to set. Cats develop certain habits due to various reasons, but as a cat owner it is necessary to identify the reasons for this behavior. Urinating outside the litter tray is one such habit developed due to one of the above reasons. A cat owner needs to rectify the issues that may be troubling your cat so that you will not encounter cat urine outside the litter box. 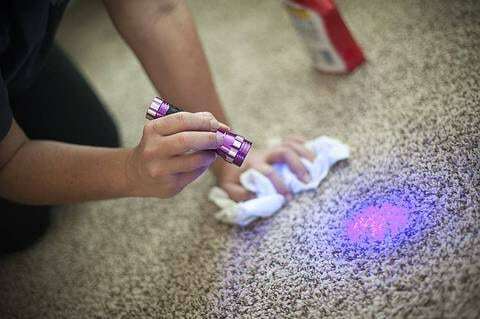 See more on How to get rid of cat urine Smell from carpet.